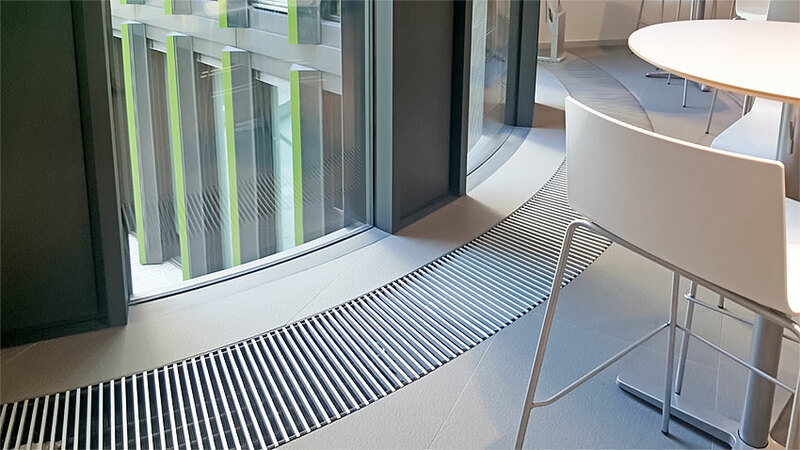 Verano trench heaters have been recently installed in modern, renovated the 15 Bonhill Street Office Block in the heart of Shoreditch. Natural convection trench heaters along full glazed facades and across multiple floors will be working efficiently in 207 Old Street The Bower Tower in Central London. 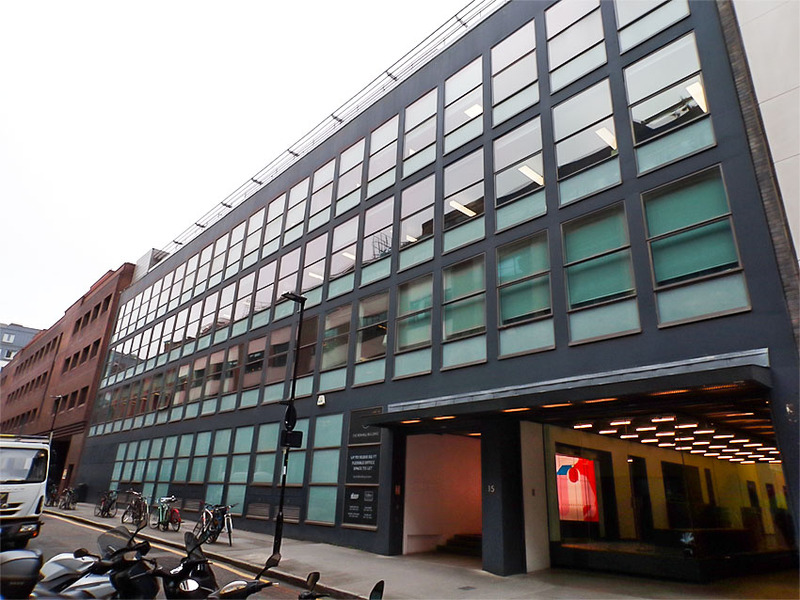 Fan assisted trench heating system will be commonly used to cope with cold downdraught at the 148 Old Street office block reception area. 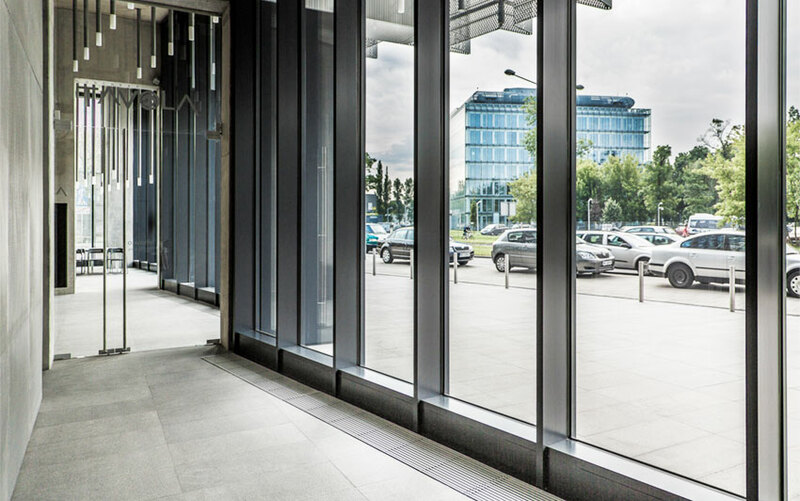 Next brand new and modern office block in the Polish capital city will be equipped with VK15 trench heaters from Verano, that are consider as a perfect match for such locations. Brand new town hall building in Konstancin – Jeziorna municipality is being constructed in the north part of the town. There are VKN5 fan assisted trench heaters used for this building alongside with many other innovative and energy efficient technical appliances for this facility. 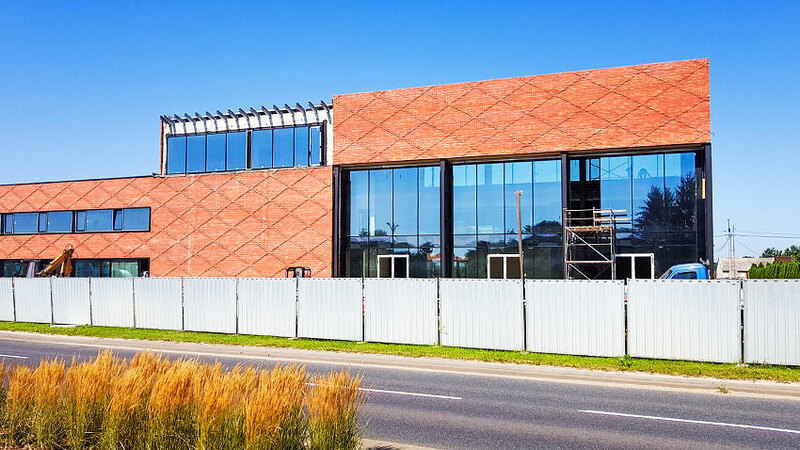 One of the most original and modern buildings in the whole history of Polish construction industry – a head office of Ericpol Software Pool in Lodz has been already appreciated as a perfect match for our trench heaters VK, that prove their heat distribution precision and reliability. 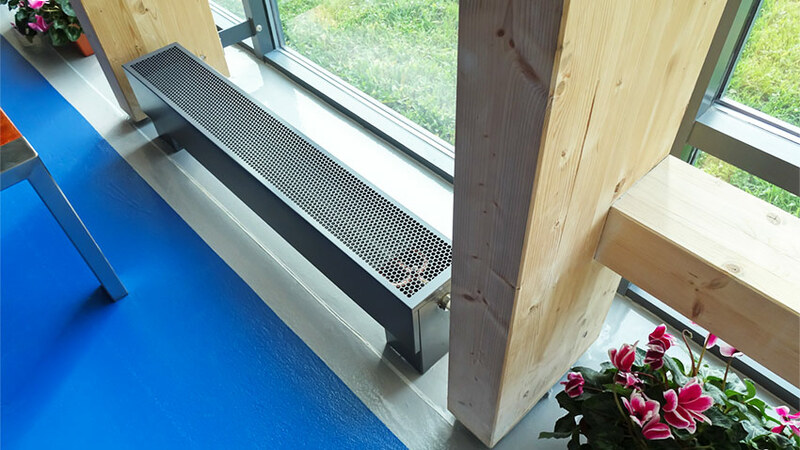 In a modern facility building of Regional Scientific & Technology Center in Podzamcze near Checiny/Poland an innovative solution for heating such as our low level convectors and LST radiators have been used. Unique in style, ecological and modern – these are main features of new office block in Warsaw/Poland called Green Wings Offices. Class A office block that is having two wings in architect shape and format, has been already constructed and is located at 17th January Street in Warsaw. Such building investment is conveniently located to International Chopin Airport in Warsaw. Spacious interiors are heated by fan assisted convector heating TURBO VKN.